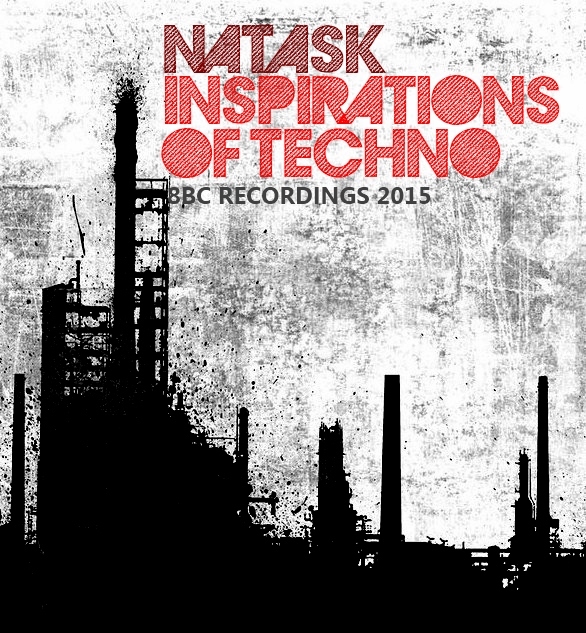 Inspirations of Techno is another up close look at one of the worlds largest and most celebrated Genres, which has helped shape and form many other styles, and had changed and morphed with time to create many sub genres of itself. With most Electronic music sometimes just being refereed as Techno Music, This mix is here to help separate and Define the Upfront look and sounds of this Beloved style. Mixed by NatasK, please enjoy and as always feel free to share. This entry was posted in 814 BASS CREW, art, Bassline, BOOM, DJ, DJ Mixes, drum n bass, drumstep, dubstep, EDM, electro, electronic music, free download, fun, house, Instagram, live performance, local art, local artist, Mixing, Moombahcore, Moombahton, music, music video, NatasK, Nu Disco, party, photography, Techno, Techy Funk, Trap, Uncategorized and tagged 814, 814 bass crew, 8BC recordings, art, bass, bassblog, basscrew, Deep Techno, DJ, DJ Mix, DJ NatasK, EDM, entertainment, Erie, erie PA, Erie special event, free download, industrial, live podcast Erie, Minimal, Mixcloud, music, NatasK, podcast, street art, techno by 8BC Art and Music Culture Collective. Bookmark the permalink.